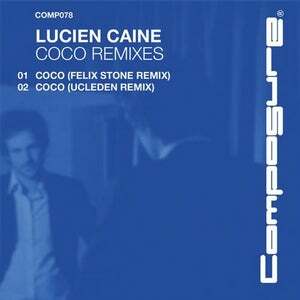 Lucien Caine's (Glyn Thomas) classic Ibiza chill out anthem gets some Felix Stone and Ucleden Remix treatment. 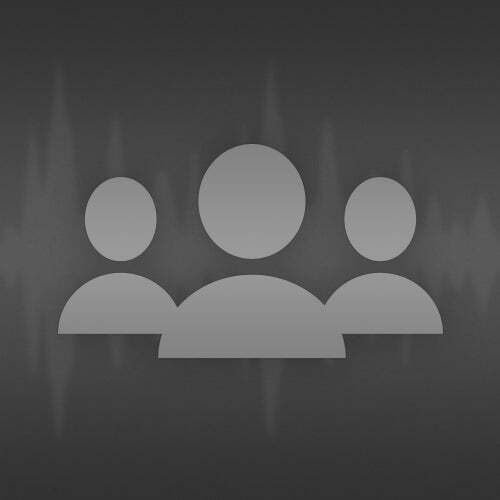 The original was upported by Sahsa, Jose Padilla, Jon Sinclair, Sandra Collins and more. Lucien Caine's exceptional mixture of melancholic indie wit has caught the attention of BBC Introducing Manchester, BBC Radio 2, Ibiza Sonica and more. With a new EP, LP and live gigs lined up for 2012 Lucien is gaining some serious creative momentum.